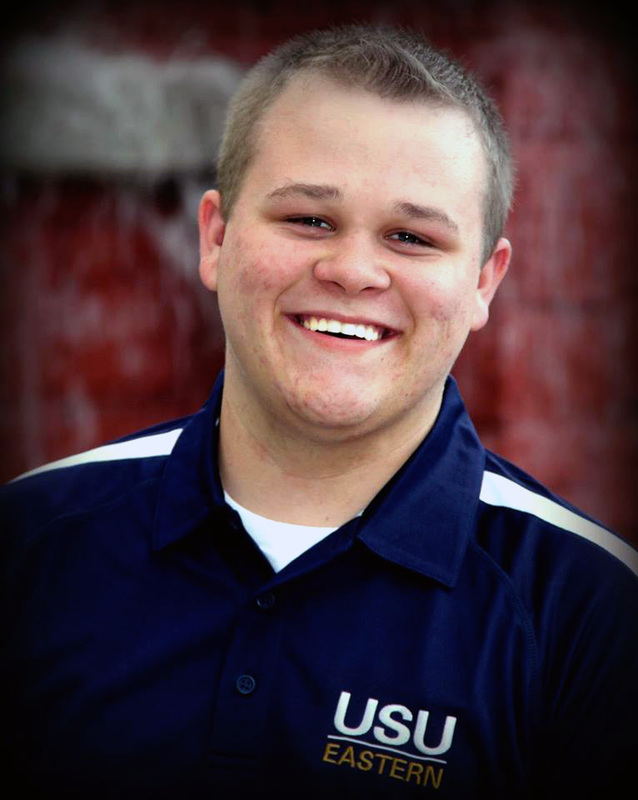 I am Jacob Pedigo am a junior attending USU Eastern. I am running for ESA vice president of activities and majoring in psychology with a minor in business. It is my desire to become an I/O psychologist. I have been involved in the ambassador team and brought students to campus so that they could experience the activities and resources available for them. I am passionate of this school and want to make it a better place for all students. •First item I want to focus on is the revamping many of the traditional school events, and create new events that provide more entertainment and variety to our activity list. •Second, overhaul the current advertising program on campus, to improve overall awareness and enthusiasm for events. •Third, add more events, big and small. •Fourth, student input needed on events. If you want it you should be given the chance to get it. This school need to be a balance of education and great student life.